What Is Social SEO? SEO And Social Media Combined - Read This! Most people have heard of SEO, and everyone has heard of Social Media, however not many people have heard of Social SEO. The purpose of Social SEO is using Social Media to improve your websites SEO. This can be done by gain likes, Tweets and G+1 for your content and pages on your website. With Google’s and many other search engines taking Social Media shares as an indication of quality, it’s vital that Social SEO is used to give your website the advantage over your competitors. You can not get rankings from Social SEO alone, but you can through SEO. However Social SEO increases both the awareness of your content and makes people visit your content and like to it, and the time that people spend on your website, which is another indication to search engines of the quality of your website. No one is going to spend time of poor quality content, so the time that people spend reading and browsing your website is another indicator of where your site should rank – Social SEO helps with all of this. 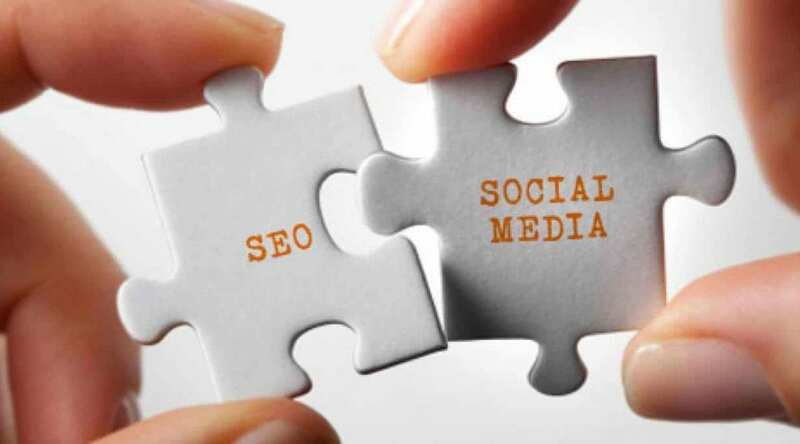 Think of Social SEO as an essential part of SEO, as social signals become a more important part of SEO, they are not above links from other websites, and may not be for anytime soon. They are a big part of SEO and should not be overlooked. No major search engine has come out and said how much importance is placed upon social signals, however there is no denying that they are becoming a larger and larger part of SEO and where your website should rank. If your business is operating in any relevant industry then using Social SEO, along side traditional SEO, is vital in order for you to compete.